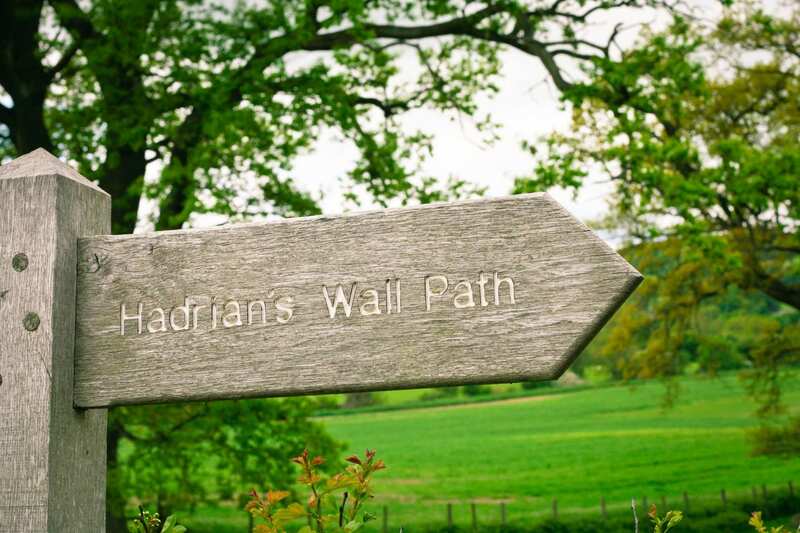 Enjoy the Hadrian's Wall Path on our full-length self-guided walking holiday itineraries. Accommodation, luggage transfer and customised holiday pack included. 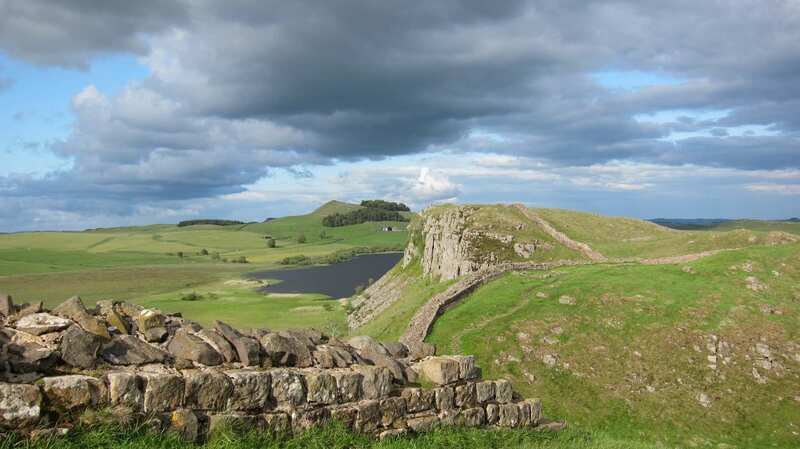 A walking holiday alongside the whole of the world-famous Hadrian's Wall from coast to coast. 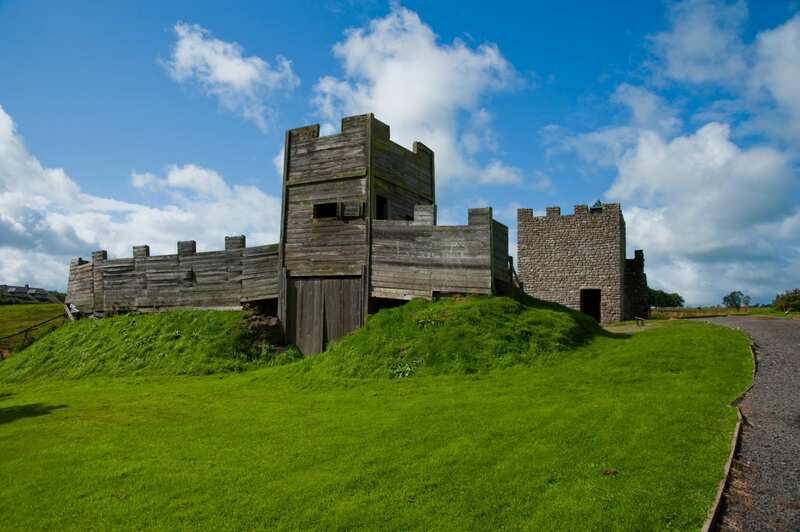 The Hadrian's Wall Path features on the bucket list of almost every walking enthusiast. 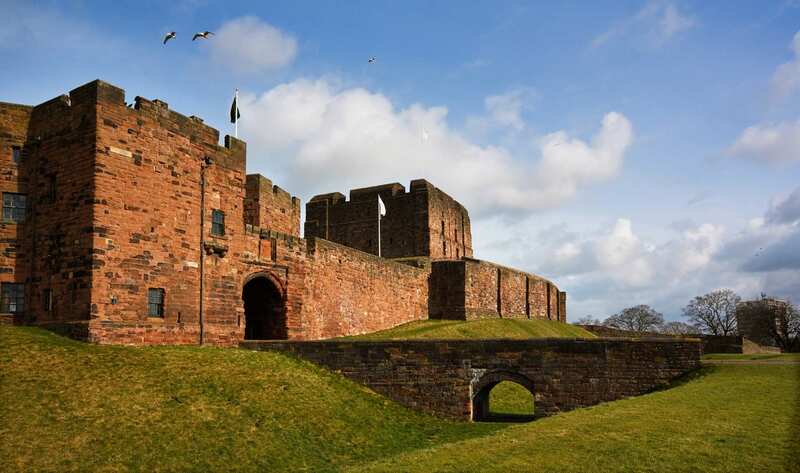 Our full-length Hadrian’s Wall Path holidays enjoy both the vibrancy of Newcastle and the slow, calm terrain near Bowness-on-Solway, ideal for birdwatchers. 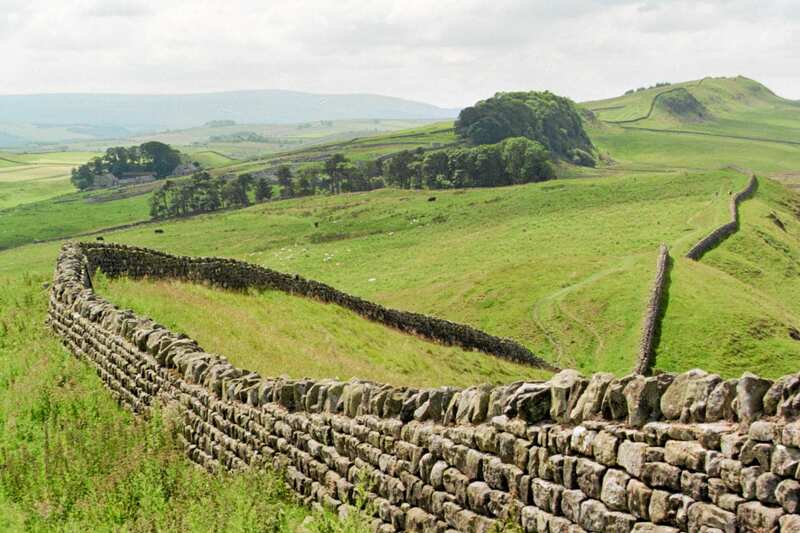 The walk passes countless historic waypoints, such as Segedunum, Chesters, and Vindolanda Roman Forts, while staying close to the famous wall from the west coast all the way across England to the east coast. This walk is well-known across the world, and once you've walked it for yourself, it is easy to see why. This route can also be walked in the opposite direction if preferred. Select the ‘Reverse tours’ option when choosing your itinerary. 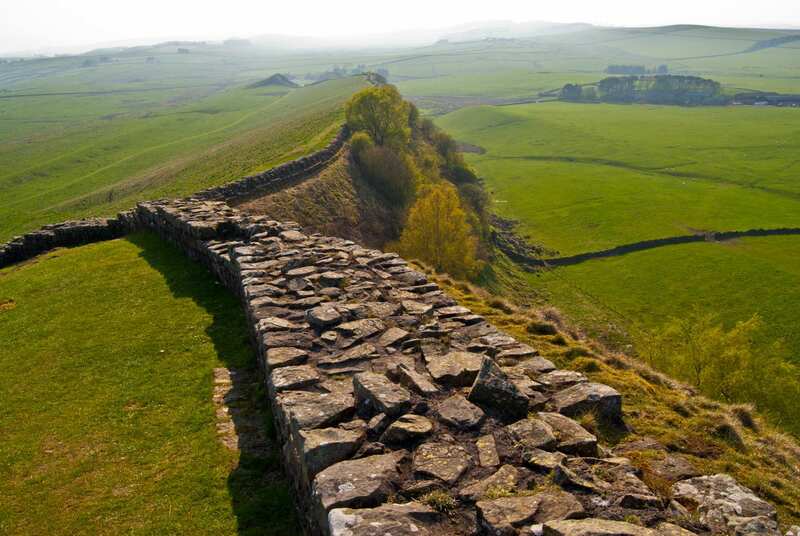 Following Hadrian’s Wall for days of immersive walking through Roman History. Admiring far-reaching views of the Wall from Wallsend, Cawfields, Walltown Crags and Gilsland. Enjoying the open wilderness of the Northumbrian countryside, as well as the fine cakes and tea in the friendly towns along the way. Please note that in early September thousands of athletes and spectators flock to the Great North Run in Newcastle/Gateshead. This can have an impact on availability of accommodations and on baggage transfers in the area, in particular, on Wallsend. If you are considering walking during this time, please telephone us to discuss your options. 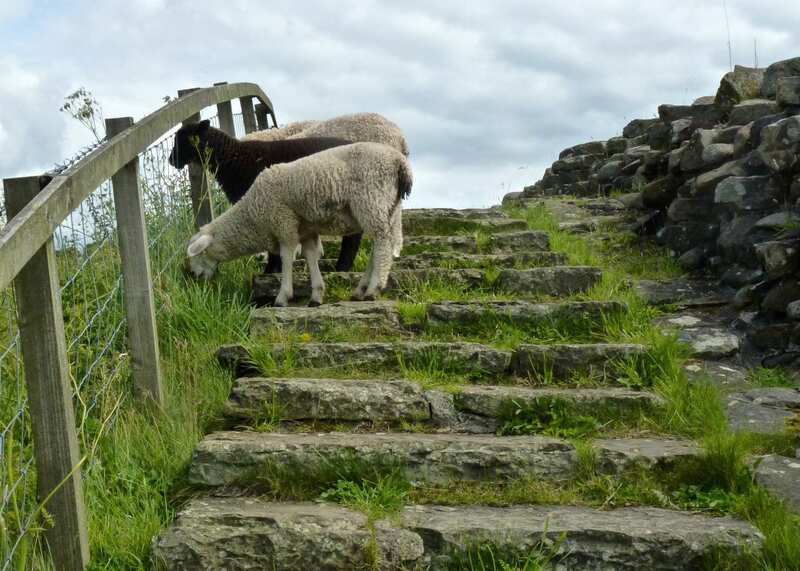 The hamlet of Once Brewed is a good choice for a rest day if you want to fully explore the Roman forts of Vindolanda and Housesteads and visit their fascinating museums. Vindolanda, in particular, is a popular choice with its extensive Roman remains, fascinating artefacts and active excavation between April and September (weather permitting). By Air - The most convenient major city and international airports are Newcastle, Durham-Tees Valley, Leeds Bradford and Glasgow Prestwick. By Rail - There is a rail station at the start of the trail (Newcastle). The nearest rail station to the end of the trail (Bowness-on-Solway) is at Carlisle (about 14 miles away). By Bus - Various bus services run to Newcastle and from Bowness-on-Solway. From London - Trains run from London Kings Cross station to Newcastle. Return to Start - The easiest way to return to the start of the trail is to take a taxi/bus from Bowness-on-Solway to Carlisle rail station, and then catch the train to Newcastle. 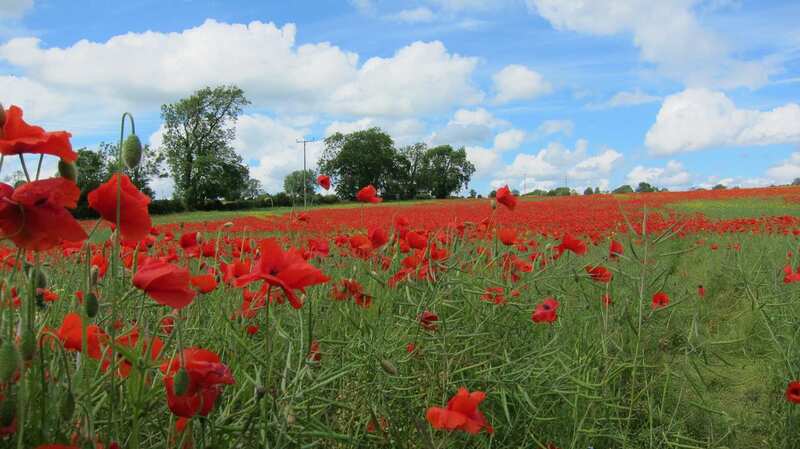 Outdoor Journalist Damian Hall takes a walk from Wallsend in the east to Bowness-on-Solway in the west, traversing the breadth of the North of England along one of the most historical trails in the UK.